(Call For Lease Price!) 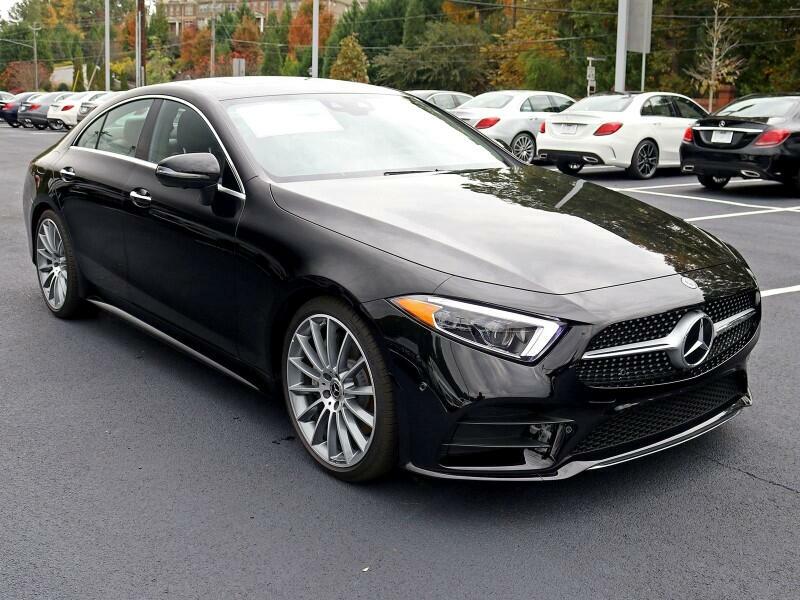 Lease 2019 Mercedes Benz CLS 450 For 36 Months, 7,500 Miles Per Year, $0 Zero Down. A Piece of Beauty. Iconic and Successful. This is the 2019 Mercedes Benz CLS 450 4MATIC. As one of the latest and greatest cars on the market, ready to take you places you never experienced before. With success written all over it, the CLS 450 presents a wider and fuller faced exterior and smoothed out edges for an AMG inspired look. Acceleration no longer lags with the installed EQ Boost combined with the efficient and effective Start/Stop feature. Driving feels more comfortable for a night out on the town or cruising the neighborhood in style. Free yourself, be yourself, drive for success. Message: Thought you might be interested in this 2019 Mercedes-Benz CLS-Class.